Iconiq Lab is a decentralized venture investors club and accelerator of the primary offer of coins. The club provides an opportunity for the ICO community and participants to use ready-made due diligence and development procedures to select which real and sustainable business solutions will be released using an accelerator to participate in the ICO through the ICNQ token. 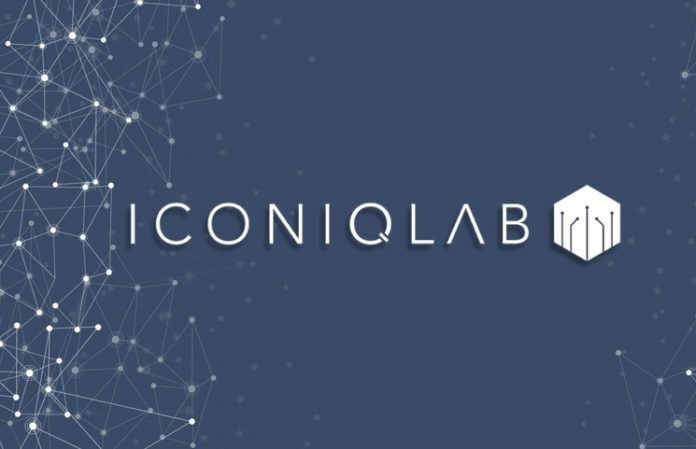 Iconiq Lab is not just a platform for launching ICO projects based on it. Platform experts conduct a thorough examination of each incoming project. As a result, only reliable, realistic ICOs are allowed to invest. Meanwhile, competitors provide their services to everyone. The second advantage of the platform is the availability of a fund that invests in the most interesting ICOs on the platform. The investment fund gives a huge advantage to really high quality and necessary startups.